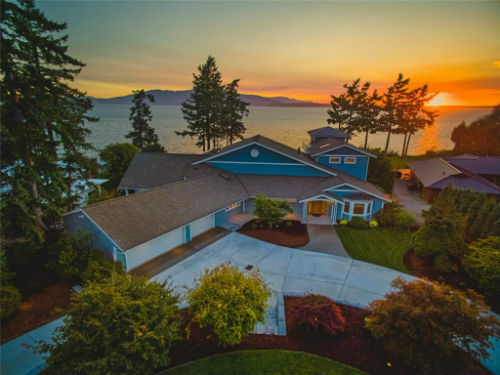 Recognized as one of the leaders in residential and commercial real estate in Whatcom County and on a national level for their achievements by RE/MAX International, RE/MAX Whatcom County is one of the fastest growing real estate companies in Whatcom County serving over 2000 families in 2004. The RE/MAX franchise network is a global real estate system operating in 52 countries with over 100,000 sales associates worldwide. An industry leader, RE/MAX professionals lead the industry in professional designations, experience and production while providing real estate services in residential, commercial, referral, relocation and asset management. Lori Reece is the Designated Broker of RE/MAX Whatcom County, Inc. serving as full time manager and co-owner of the company. 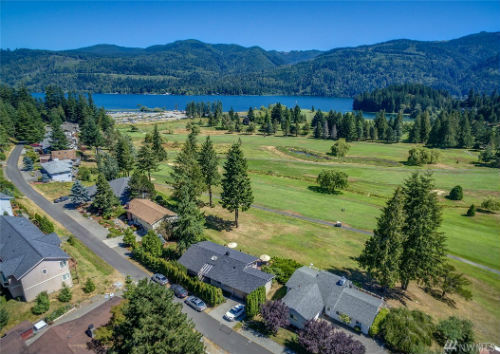 First licensed in 1980 after earning a degree in Business Administration from Western Washington University, Lori and Dean Reece started RE/MAX Whatcom County in June 1991. Since then the company has grown to 3 offices in Bellingham, Sudden Valley and Lynden. There are now over 100 RE/MAX Professionals and administrative staff listing and selling residential and commercial real estate all over the county.